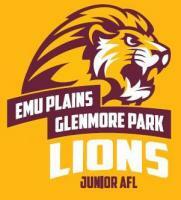 EPGP Lions are hosting the regions preliminary finals this weekend at Dukes Oval. 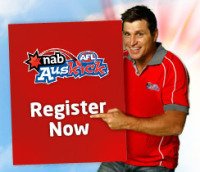 It’s going to be a huge day of football with our club on show to the rest of the region. Please see times below for all games. 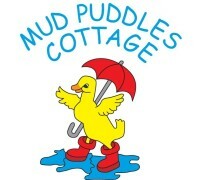 We are looking for some volunteers to help on the day, run the BBQ & Canteen and other official duties. If you are able to come down for an hour or two please let me know by texting me on 0414 637 513 or send me an email at shogan@acmcgrath.com.au – your help would be appreciated. The winner from each of these games goes into the Grand Final next week end at Spotless Stadium. 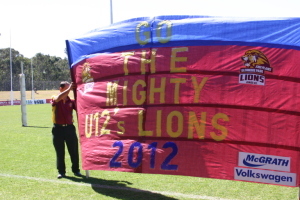 Come down in your club colour and help cheer our U12’s and U13’s Lions to victory. 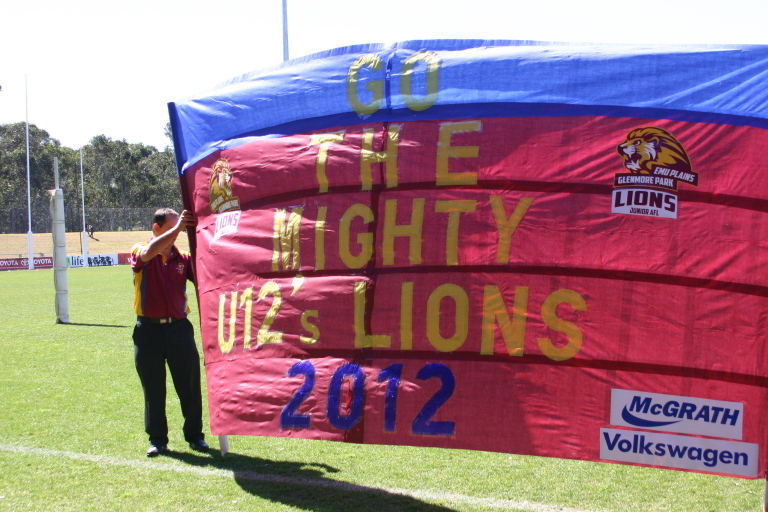 See you at Dukes oval on Sunday! !